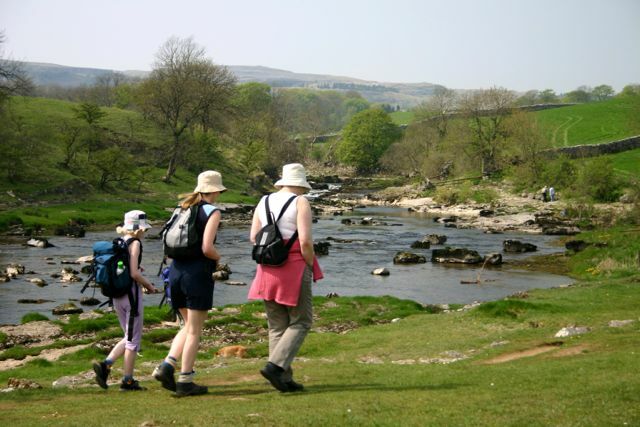 The Yorkshire Dales National Park was established in 1954 and is now one of Britain's best-loved National Parks, now covering 841 square miles (2,179 square kilometres) in total. It's home to just 20,000 people and around 600,000 sheep - 30 times more sheep than people! The Swaledale Sheep is the much loved emblem of the Yorkshire Dales National Park. As you travel around, you'll notice some special and distinctive features of the Yorkshire Dales such as the dry stone walls, field barns, hay meadows and limestone pavements. We also have some of the greenest grass in the England! Scientists have found that a unique combination of soil types, grazing cattle droppings, rock formations, angles of hill slopes, sunlight and rainfall make our fields particularly green. Should any rain fall (remember, it's what helps make the grass look so lush and the waterfalls so wonderful! ), you might want to take a look at our list of activities and things to do in the Yorkshire Dales when it rains. We're known for our friendliness and hospitality so don't forget to try a few traditional Yorkshire Dales pubs, all recommended by locals. If tea is more your thing, there are plenty of cosy cafes and tea rooms, serving fab cake. Your dog will love the Yorkshire Dales as much as we do. You'll find plenty of places to stay that also welcome dogs and we've also put together a list of dog-friendly cafes and pubs. Please just remember to keep your dog under control, particularly in the Spring when there are many lambs in the field and ground nesting birds. Increasing numbers of visitors are now coming to enjoy our stunning countryside and miles and miles of cycle-friendly routes in the Yorkshire Dales. 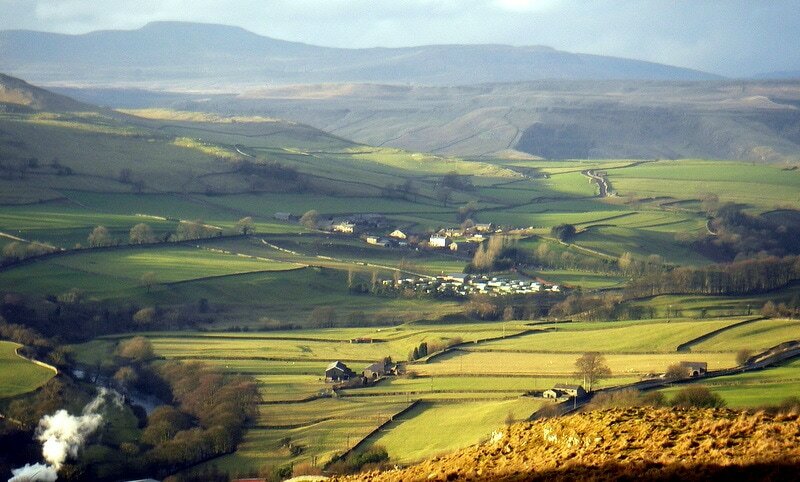 It's no wonder cyclists love the Yorkshire Dales! Whether you want to test yourself on the arduous Tour de France and Tour de Yorkshire routes or prefer to mountain bike off-road with your family, there are are now plenty of options. 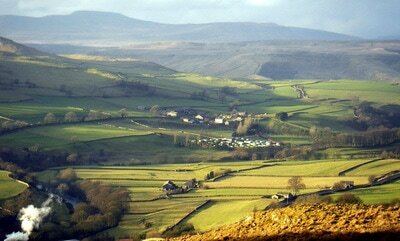 The Yorkshire Dales are a precious habitat, perfect for sitting quietly to enjoy nature and watch wildlife.